Been a frequent customer for over 6 months. Tried a number of different flavours but peach & mango is surely the worst of them all. Just go with unflavored. Goes well with water! My first findings were that it was hard to mix with protein shake because it kind of clots. I bought a shaker bottle and after a few really good shakes it mixes better. To drink this purely on water was a bit hard for me because the product really does not dissolve but instead you can see the crystals float around so you need 2 glasses to get it down. I have followed instructions found online where I took 0.3 g per kg of body weight every day for 7 days and now I cut down to 5g per day and I must say I really do notice a lot of difference. My muscles build better, the effects are more lasting and I can handle more weight. 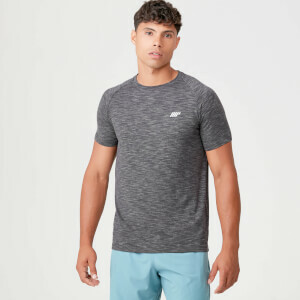 However I do also notice my HIIT is getting a lot harder, I feel more tired and out of breath faster also... not sure if this is connected. I use non flavoured Creatine with Strawberry Cream flavoured Whey Protein. The only problem is that the Blueberry flavor tastes toooooo sweet lol. And after shaking my bottle for like 30 seconds (I believe I'm strong enough), there are still some powder sink in the bottom. I just started my cycle, look forward to the change in 2 weeks. Love myprotein, always. Great simple product. Came with very minimalist packaging which I liked. Its mixability and taste were absolutely great and I would recommend anyone to use this product. I usually mix this in with my protein shake or just drink it with a glass of water every morning. Great product! Very nice creation, but the package is too weekness. Also is ok. 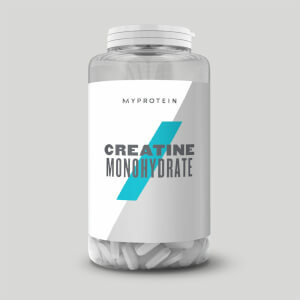 I bought the 1kg bag of this Creatine Monohydrate and it's is so much more smoother then other brands of creatine, some don't even mix and sink to the bottom. It has no taste to it which is really good which means just mix a bit of with your protein shake and you won't even know you've downed it. 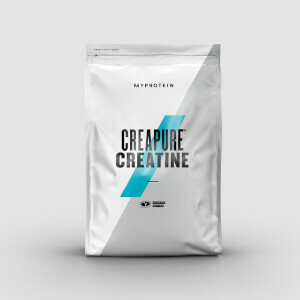 It's better at mixing, taste and value compared to the USN creatine which I normally take.